Die Toten (The Dead) is a book published in 1998 that presents newspaper images Feldmann collected of 87 people who died and 3 who are “missing” as a result of the terrorist violence and state reaction between 1967 and 1993. 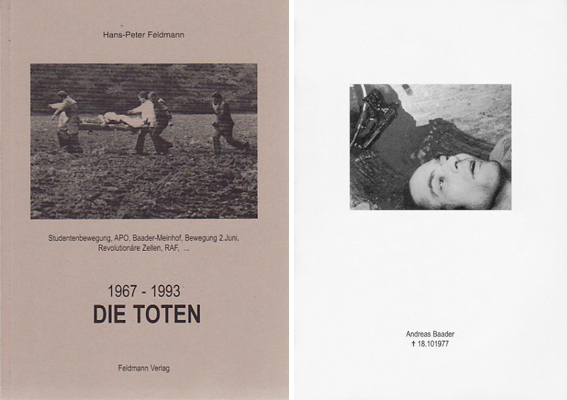 On the cover of the book Feldmann lists the main oppositional groups involved: “Student Movement, APO, Baader Meinhof, June 2nd Movement, Revolutionary Cell, RAF…”. 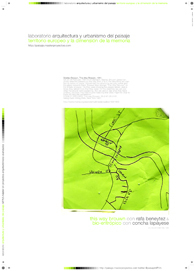 This subtitle is probably meant to give the browser a quick idea of what the book is about, for inside the book we see an equation of the terrorists, their victims, and the victims of state violence, each given a single page with their name and date of death preceded, obituary style, by a cross. While we are emotionally moved by the experience of turning page after page of tragedy, Die Toten’s overall strategy is sober and factual. At the end of this hall of the dead, Feldmann includes a legend with further identification and details for each person. It was clearly important to the artist to be correct in his information and respectful of the dead, never cheapening their memory by dubious aesthetic gestures. The book informs as much as it affects. 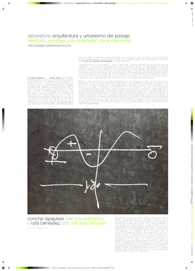 El próximo martes 23 de octubre a partir de las 16.00 contaremos con Rafa Beneytez y Concha Lapayese para una sesión doble del Laboratorio. 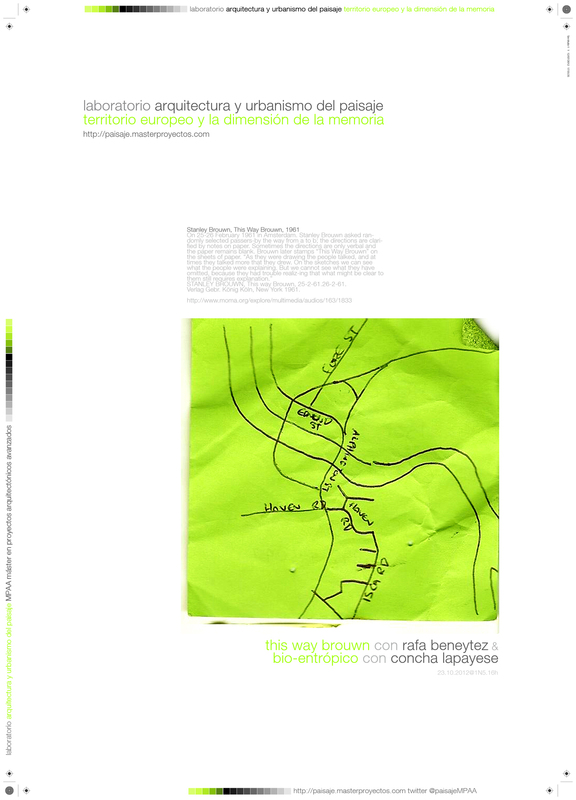 Rafa Beneytez a partir del proyecto “This way Brouwn” de Stanley Brouwn hará un recorrido de las relaciones entre arte y trazabilidad desde los años 70 hasta hoy. 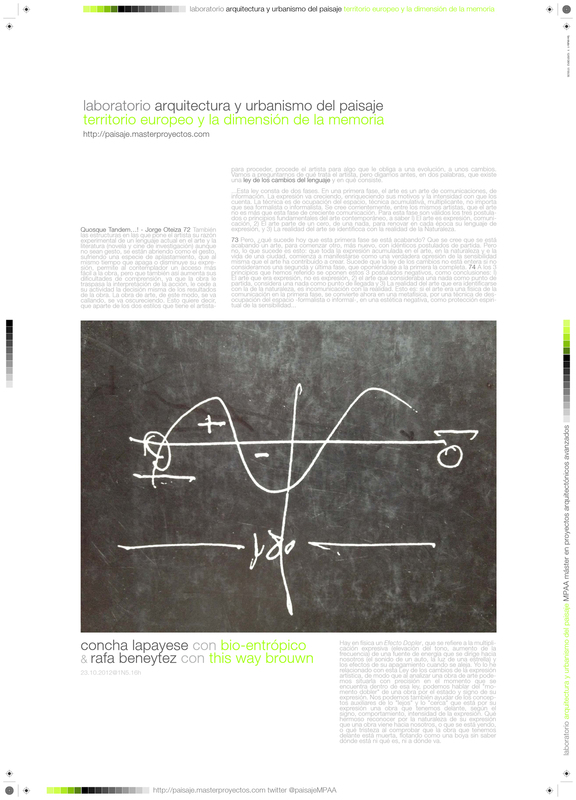 Concha Lapayese, bajo el título “Bio-entrópico” y a partir de la figura de Jorge Oteiza, relacionará arte, experiencia, biología y entropía en nuestra última sesión antes del viaje.